Is your organization starting to consult with the public online? 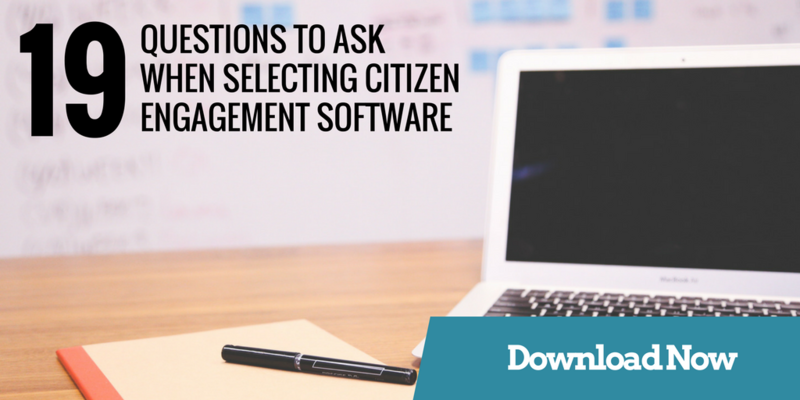 Selecting the right citizen engagement software for your consultation or project is an important decision. Please fill out the form below to receive your FREE checklist now.